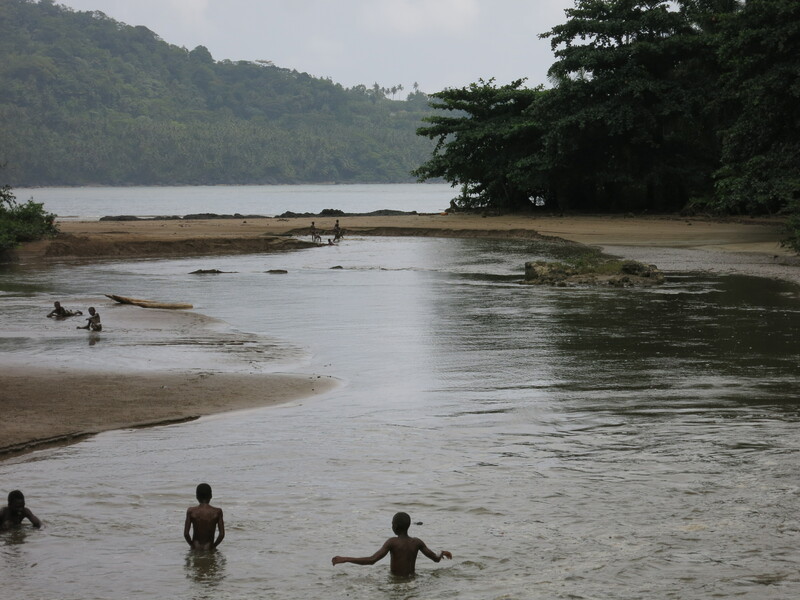 This project was part of the Strategy, Coordination and Planning in the Water and Sanitation Sector in Sao Tome and Principe, led by the Ministry of Infrastructures and Natural Resources. The intervention included the collection and analysis of background information, consultation with key stakeholders (public and private institutions, local communities, media, etc.) and strategic planning, by defining the Strategy’s pillars, objectives, goals and indicators. A monitoring and evaluation tool was prepared for tracking progress on implementing the strategy.